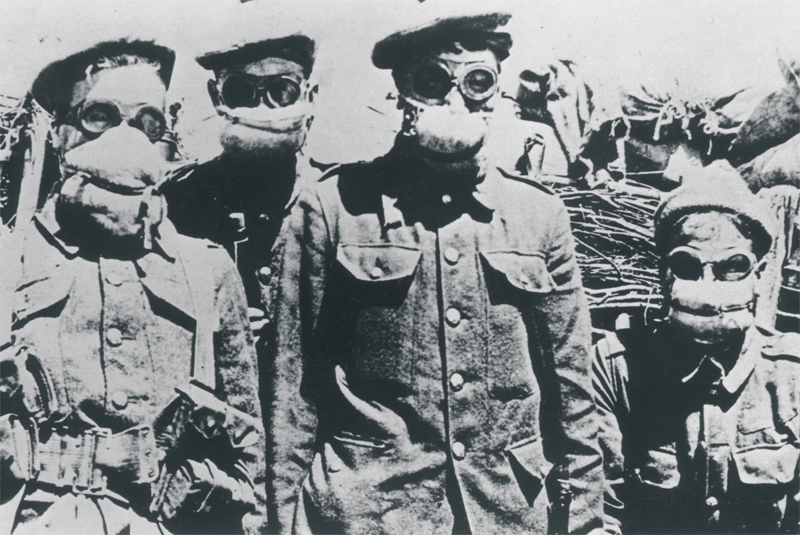 On 22 April 1915, German troops opened around 6,000 cylinders filled with chlorine gas over a 6 km front line between the Stampkothoeve and ‘t Halfweghe huys. On that day, and the following days, around 5,000 soldiers and civilians lost their lives and thousands more continued to suffer the negative effects of the gas throughout their lives. The use of this weapon of mass destruction is considered the birth of chemical warfare. The route is signposted in one direction with a series of easily recognizable six-sided boards, coloured brown with a red poppy.